Factory Functionality. 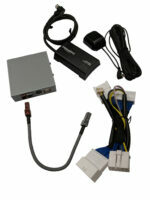 Change satellite radio stations with your factory radio controls. Eliminate clutter. Our system doesn’t have a bunch of wires going everywhere. There are no brackets to add to your dash, and nothing to plug into your cigarette lighter. 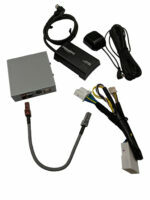 Don’t settle for a sub-par satellite radio setup. 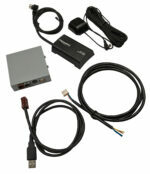 Get a VAIS Technology adapter kit today! ©2003-2019 VAIS Technology. All rights reserved.